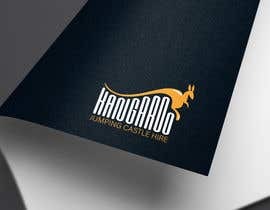 please check my another entry #48 . 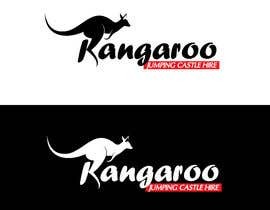 If you need any changes or modification than please let me know. 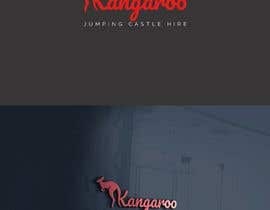 dear sir ! 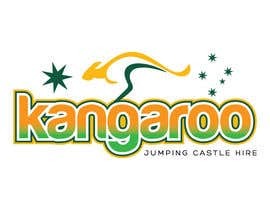 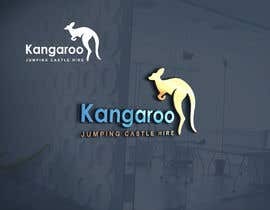 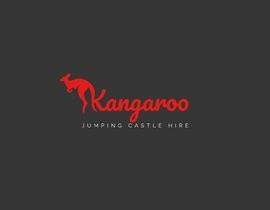 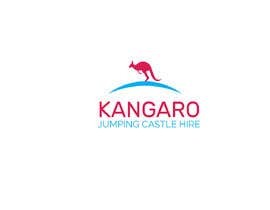 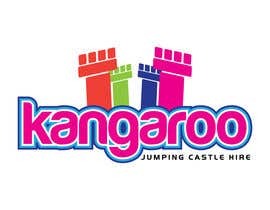 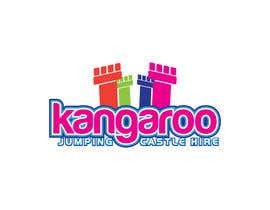 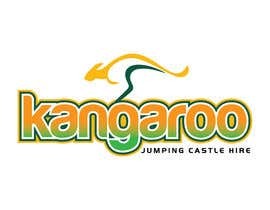 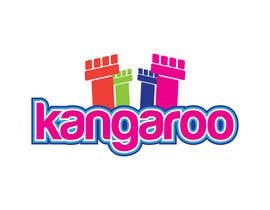 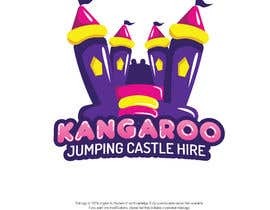 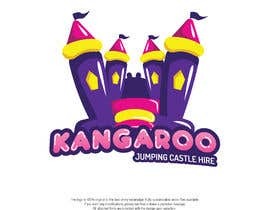 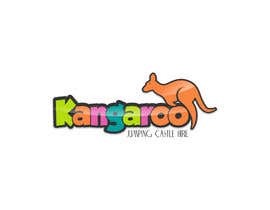 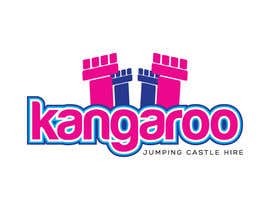 would you like to have a jumping castle icon in your logo or only a Kangaroo ?